Regardless of the Roofing or Tuckpointing project you have in mind, there are numerous benefits of hiring the professional team at Expert Super Seal Roofing & Tuckpointing. 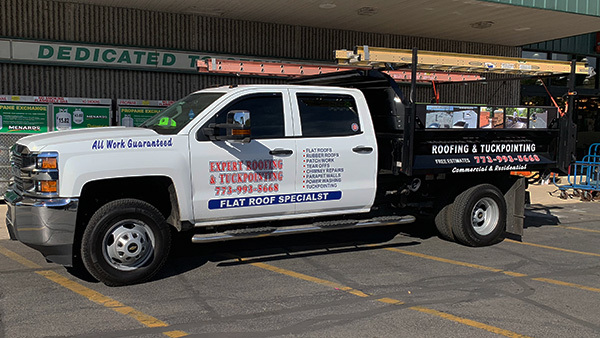 Since 1972 we have been providing the Chicagoland Area with the highest quality Residential, Commercial and Industrial Roofing and Tuckpointing services. We aren’t here to offer gimmicks or hidden costs, just an honest price for honest work. Our crews are professional, experienced and skilled. For every Chicagoland Roofing or Tuckpointing job, you will be able to meet directly with our owner to discuss your options. During this time you will be given a competitive Roofing and/or Tuckpointing estimate for free. We don’t use high-pressure sales tactics like our competitors. Instead, we will explain to you why Expert Super Seal Roofing & Tuckpointing is the right company for your project. At Expert Super Seal Roofing & Tuckpointing we use excellent products and materials from top manufacturers such as GAF. From their Timberline Lifetime Shingles to roof deck protection, we have all of the tools and resources needed to take care of your roof. We understand your time is important, and we won’t make you wait around when you have a project that needs to be completed. You can always count on Expert Super Seal Roofing & Tuckpointing to be there when you need us. We guarantee your satisfaction and stand behind our work. 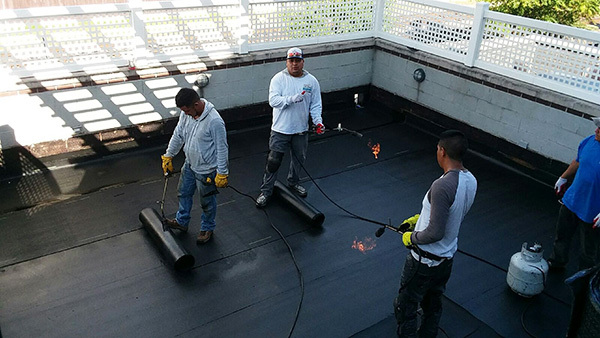 Whether your home or business is located in Chicago, Aurora, Rockford, Joliet, Waukegan, Naperville or anywhere in between, the professionals at Expert Super Seal Roofing & Tuckpointing will get the job done right the first time, every time.